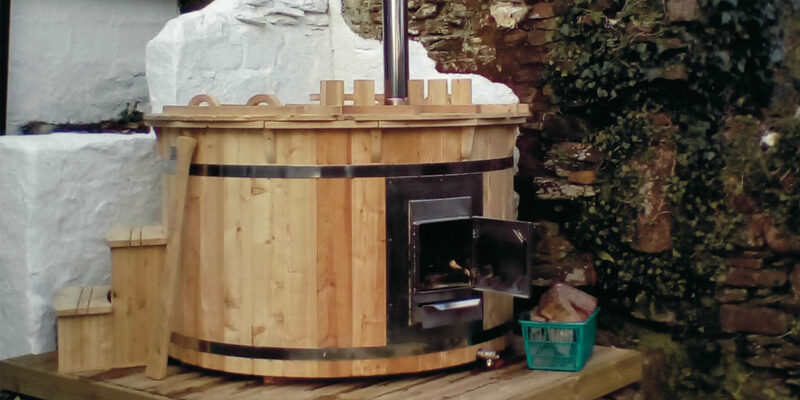 Immerse yourself in a unique outdoor sensory journey through the natural elements of fire, water, wood and air in the naturally exquisite grounds of the Cornwall Hotel, Spa and Estate. 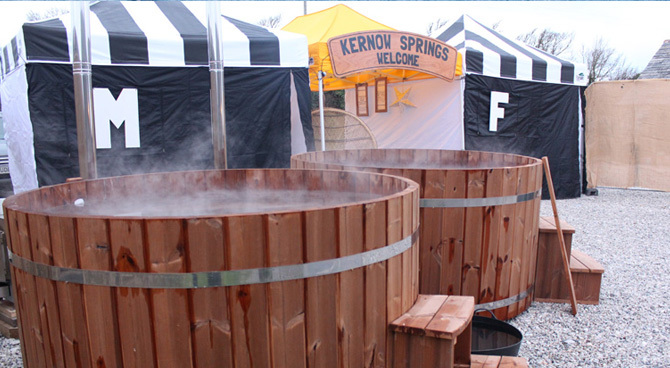 The Kernow Springs Wild Spa is run entirely from the power of burning wood. 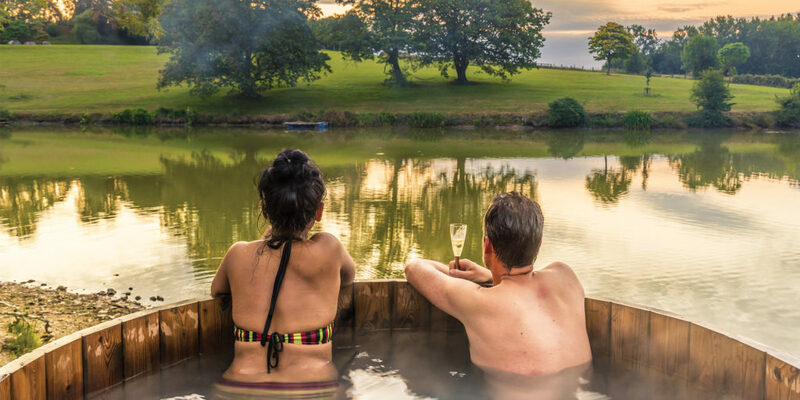 Indulge yourself in their traditional wood fired hot tubs, Swedish wood fired sauna, outdoor hot showers, invigorating cold water drench bucket, private changing yurts and cosy Bedouin relaxation lounge complete with huge bean bags, rugs and throws – a private space of natural sanctuary where you can relax and unwind. Two-hour spa sessions run throughout the day, seven days a week, with extra-special Stargazer sessions until late at the weekends! Residents, non-residents, families, couples, single and group bookings are all welcome, with prices starting at just £20 per person. 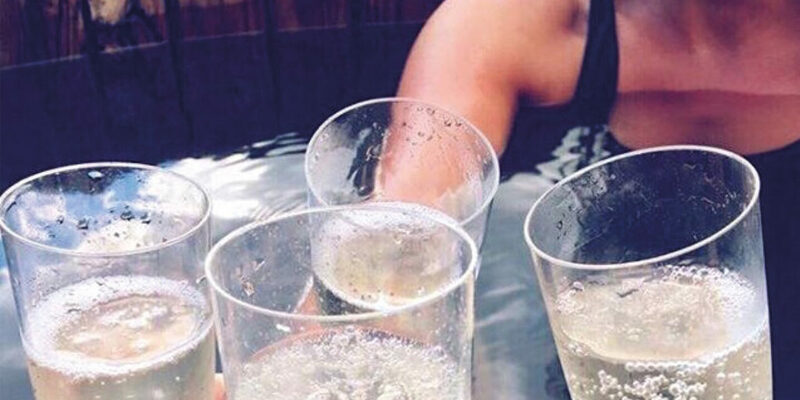 There’s the added option to book exclusive sessions too, which include complimentary Prosecco! 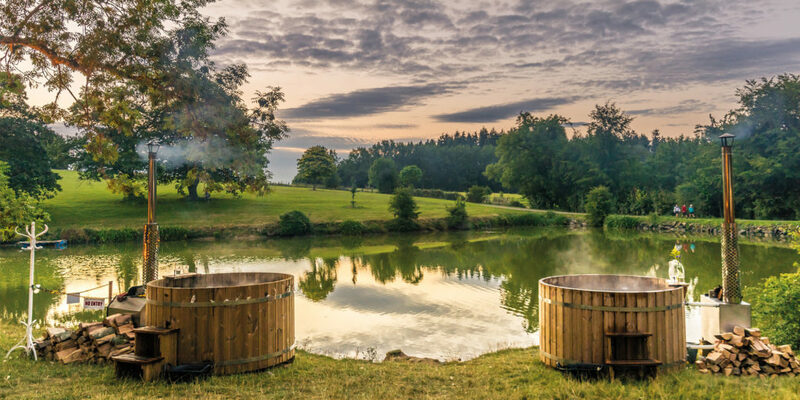 What’s more – the Wild Spa is situated right within the beautiful walled gardens of the renowned ‘Clearing Spa’ that offer a variety of treatments to suit everyone, so why not make a day of it. What better way to kickstart the British spring and summer? 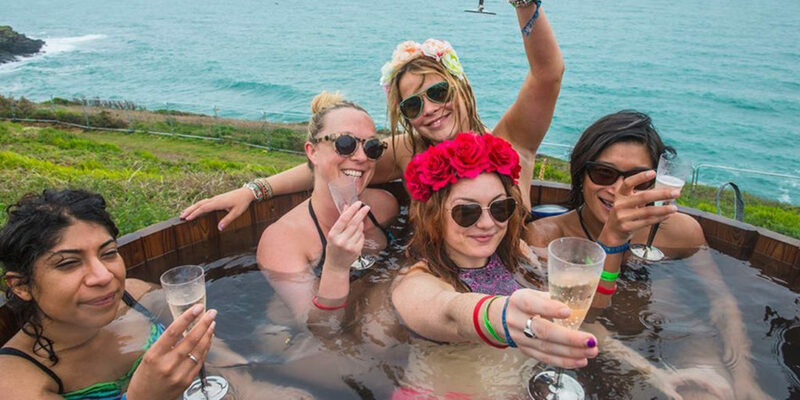 Simply head to the Kernow Springs or the Cornwall Hotel website to check availability and book your Wild Spa experience. 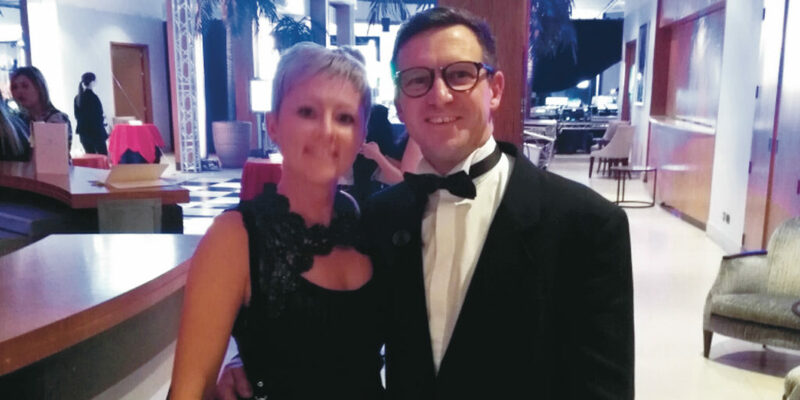 Or to find out more about this fantastic spa specialist, click here. 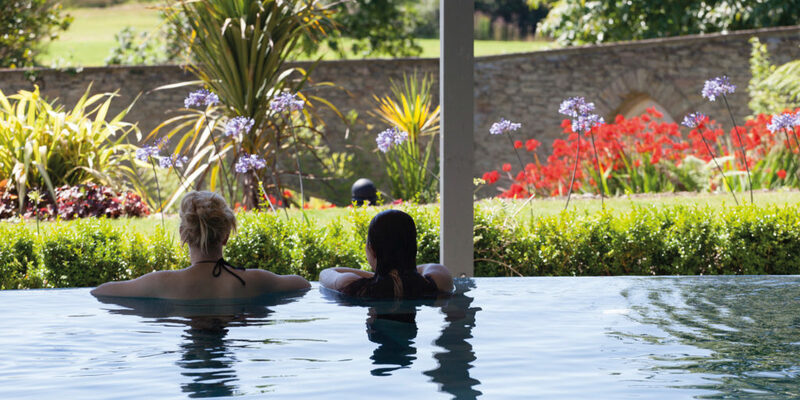 "the Wild Spa is situated right within the beautiful walled gardens"